Master & Dynamic pushes the limits of sound with each an every single one of its new released tools. 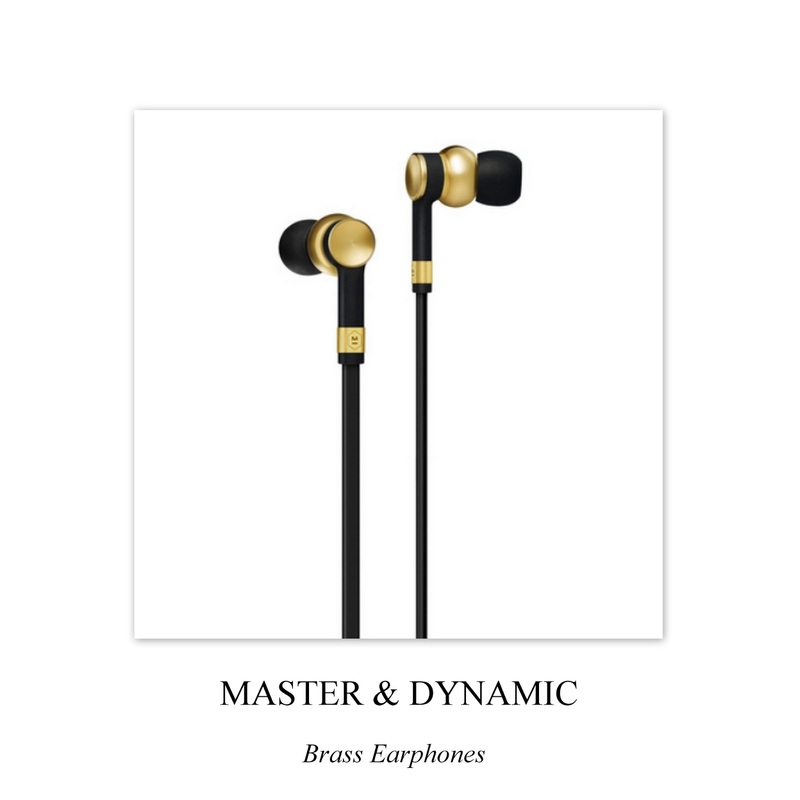 The one that recently caught everyone's atention balances to perfection the aesthetic with function and strenght: the Brass Earphones. These black and gold beauties are available now at Moda Operandi.